This event features reenactors who will bring the town to life and depict the British occupation of Halifax during the revolution. Visitors will enjoy military encampments, military drill, and weapons firing demonstrations including small arms and artillery. 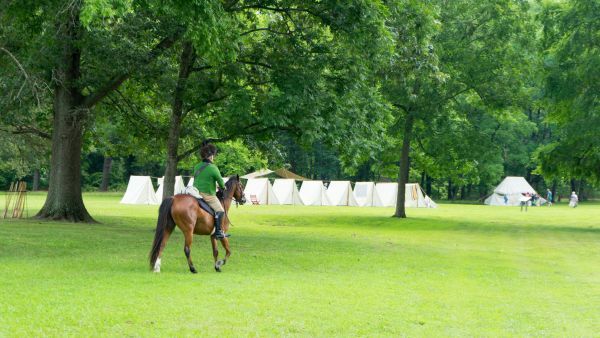 Ongoing living history activities will take place on site and in the historic buildings. Historical vignettes will take place throughout the day, helping visitors understand what life was like for the citizens of Halifax during the British occupation by Cornwallis’ troops during the American revolution.